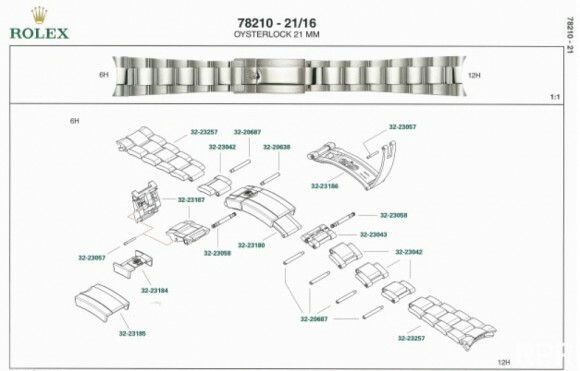 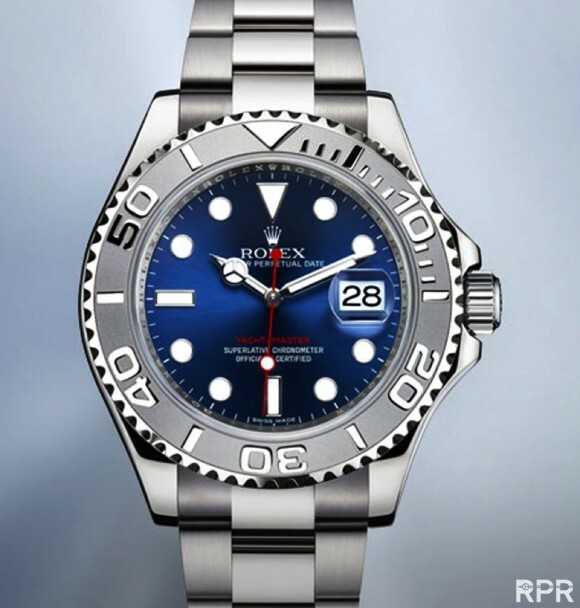 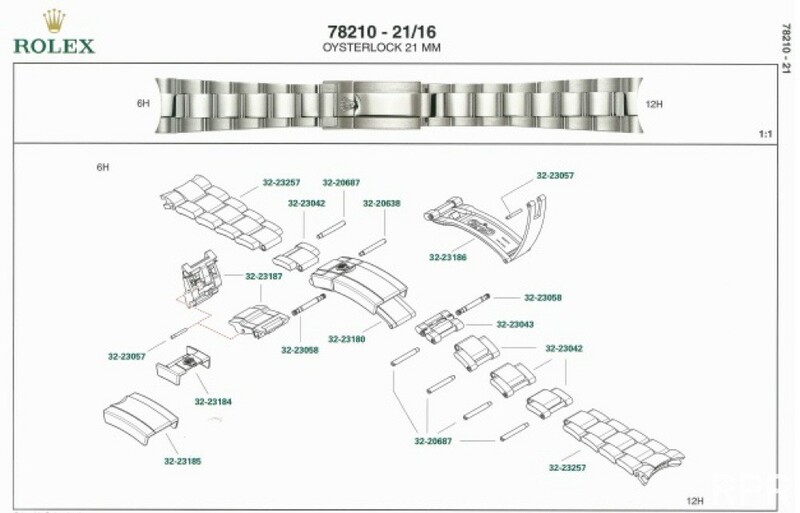 Look like a all Steel Yachtmaster II to me… And yes, the Yachtmaster needs a Reboot dramatically, please remove the Yachtmaster II text on the ceramic, as if a owner wouldn’t know?! 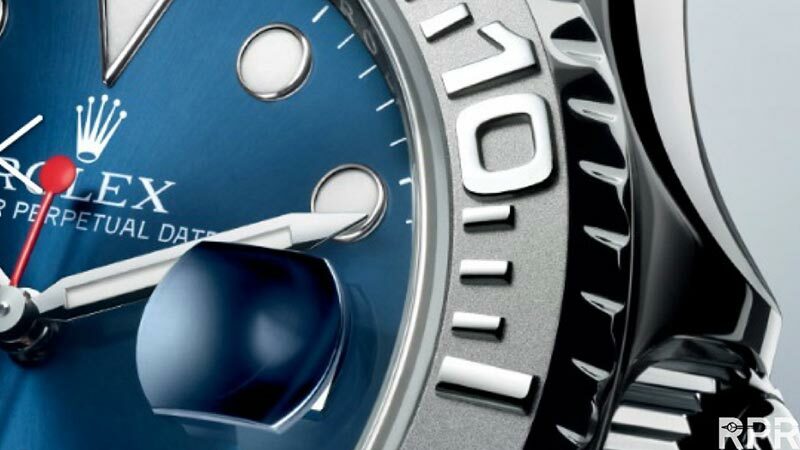 Then add the magical blue dial from last year and you have another winner and slowly correct all design mistakes made in the past. 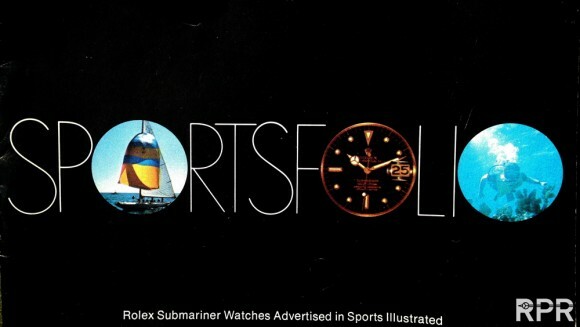 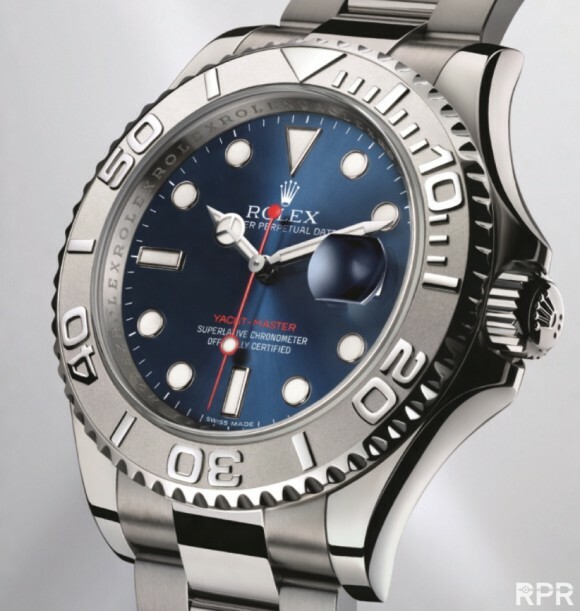 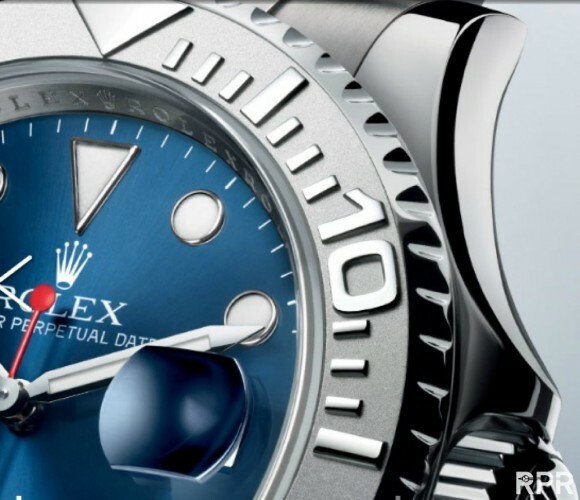 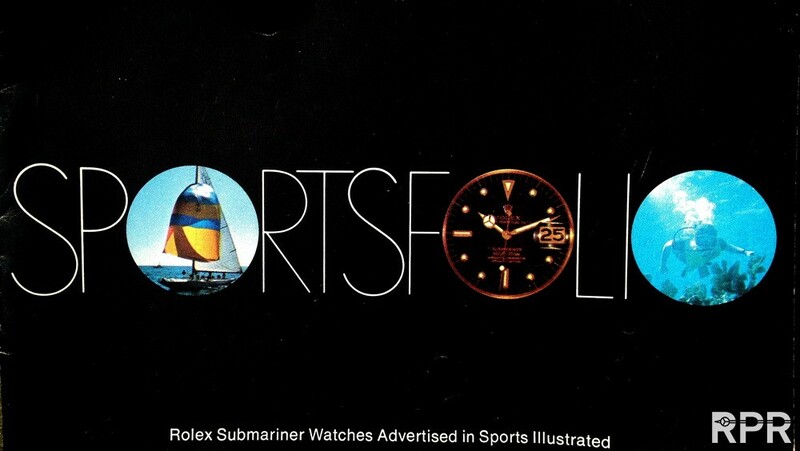 The blue of Rolex actually started last year with surprisingly nice YachtMaster I, the soigné dark blue lively color with red accent, hit me last year, best combo in years I said back then..
Like back then with Rolex end 60th / early 70 its SportsFolio catalogue honoring the blue sea adventures..
New 21 mm Rolex Bracelet?! 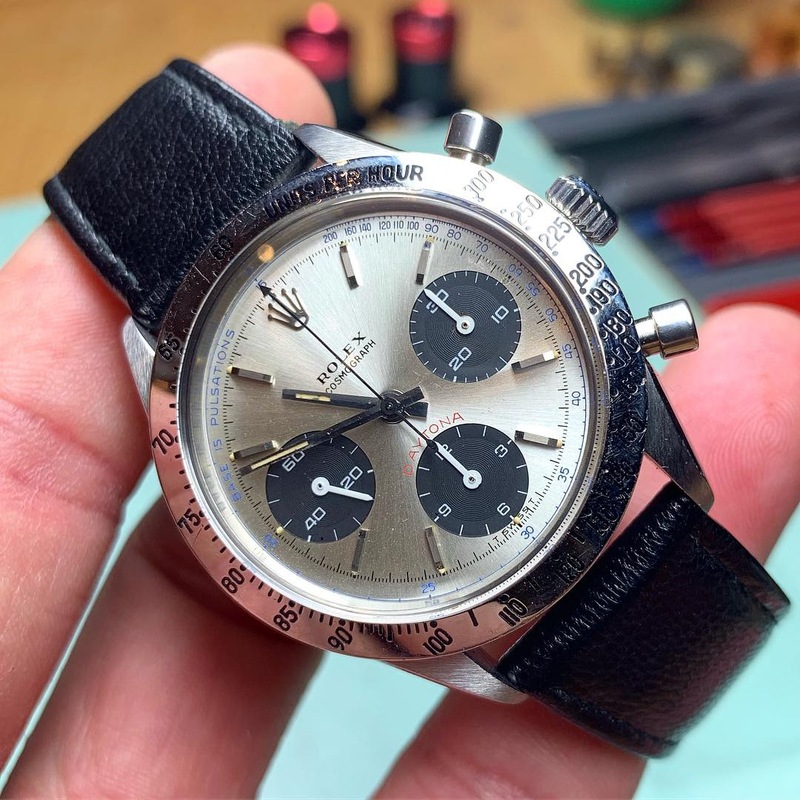 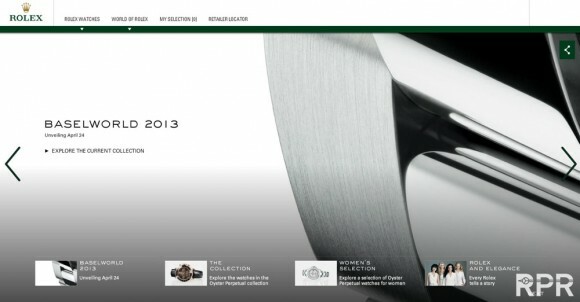 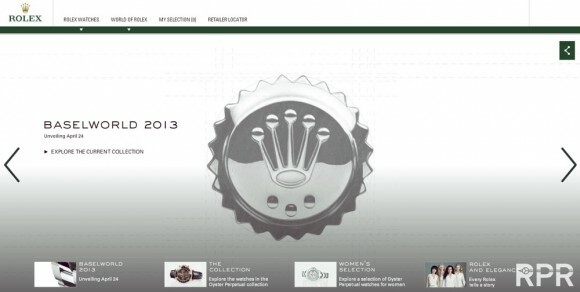 ?…Fianlly the lugs and wide of the bracelet will be matching as vintage Rolex do! 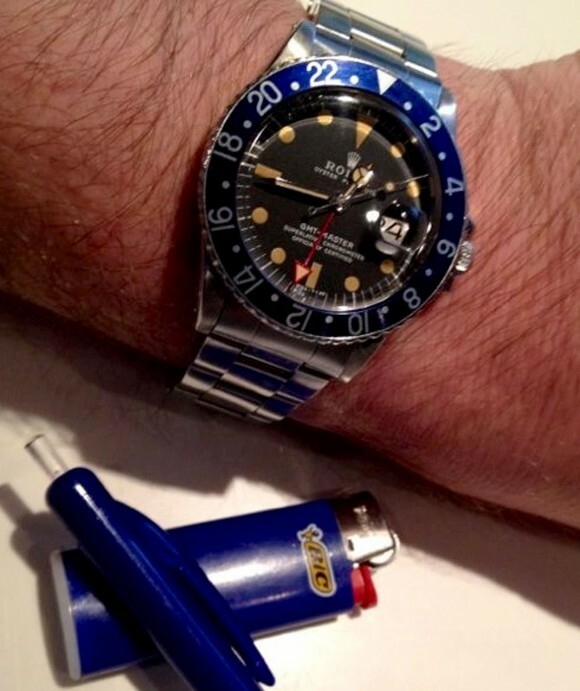 This post was written by Philipp on April 23, 2013.